Non abbiamo mai nascosto il nostro amore per la Discover Weekly di Spotify o per le playlist basate sui nostri ascolti di Apple Music, quindi siamo più che lieti di scoprire che anche Microsoft ha imparato la lezione e lanciato Your Groove. Come avrete intuito, si tratta di playlist automatiche generate a seconda dei nostri ascolti su Groove Music: per selezionare i brani, il software si basa su come utilizziamo Groove, i metadata musicali, le nuove uscite e altri fattori. Attualmente il servizio è compatibile solo con la nuova versione di Groove Music rilasciata per gli utenti del circuito Insider: per saperne di più a proposito, vi lasciamo qui di seguito una lista di Questions & Answers (in inglese) che forniscono maggiori dettagli sul servizio. 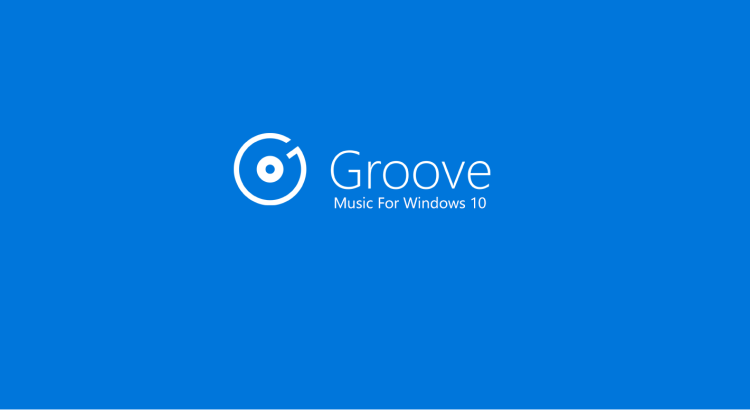 In order to be used, tracks must either be from Groove Music Pass, or your own personal files uploaded to OneDrive. Playlists for you do not incorporate local tracks on your device, so if you want us to use those, you’ll need to upload them to OneDrive. For non-subscribers, we just use your OneDrive tracks. For Groove Music Pass users, we not only use the music you already know you love in your collection, but also incorporate some similar recommendations of tracks that you might like based on your collection. Let us know if you’d like to see more or less of either, or an even measure of both. You should see an update every few days as long as you are an “active” user (meaning you’ve played some tracks in Groove Music recently). Otherwise they update when you add new music to your collection via Groove Music Pass or uploading to OneDrive. This varies based on how varied your tracks are and how many we recognize. But in general we recommend having 500 or so tracks to get a healthy number of Playlists for you generated. These are recommended Playlists built by Groove for you, and so they are read-only since we’ll be updating them often. However, if you like one, you can always “Save a copy” to your collection of playlists in order to edit, rename, download, etc. before there is an update giving you a fresh set ofPlaylists for you.